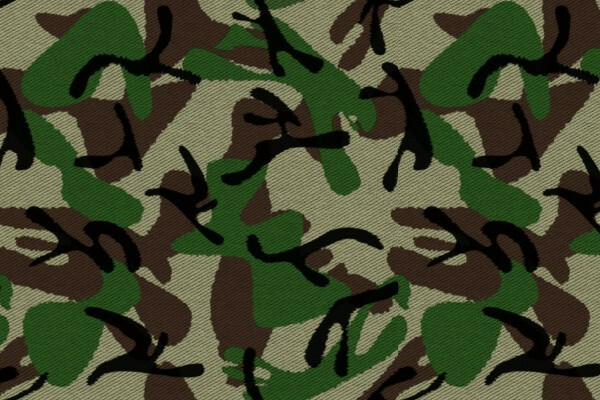 At some level or another all of us, and the designers especially love camouflage patterns. 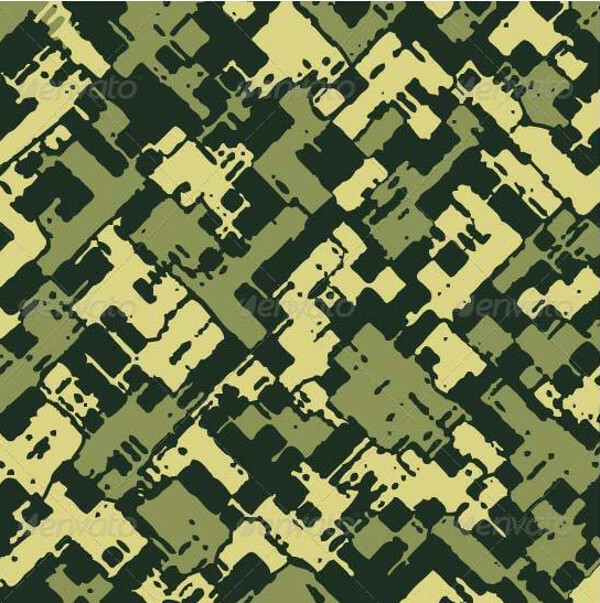 Agreed, that it would be better to call this category as military patterns, but ‘camouflage’ sounds way cooler, and they do actually exude a sense of camouflage into designs and arts. 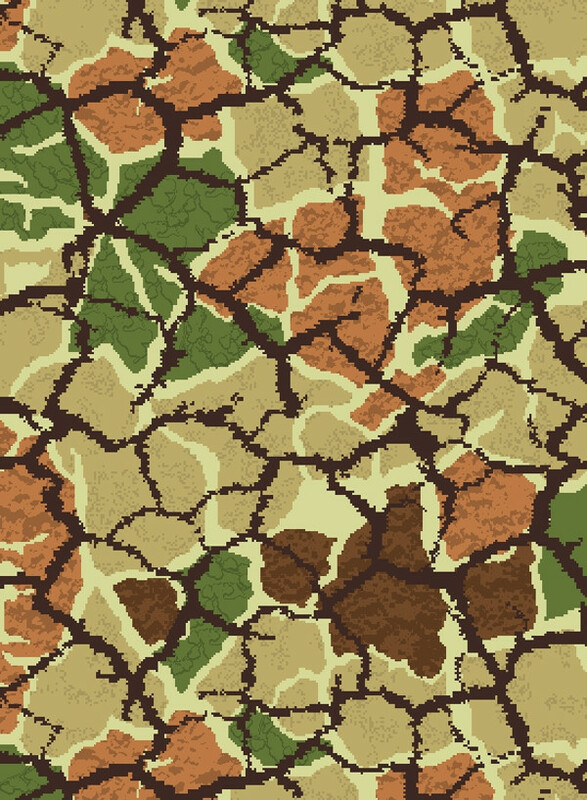 Taking a cue from the growing popularity of camouflage textures, we decided to compile a collection of our own and share it with you! Take a look and download all of them!You may also see Seamless Textures. This is an old style ‘duck’ hunter camouflage which has taken its inspiration from the Predator overlays and high textures. Surely this texture would be a great offset to any design and artwork.You may also see Vintage Textures. 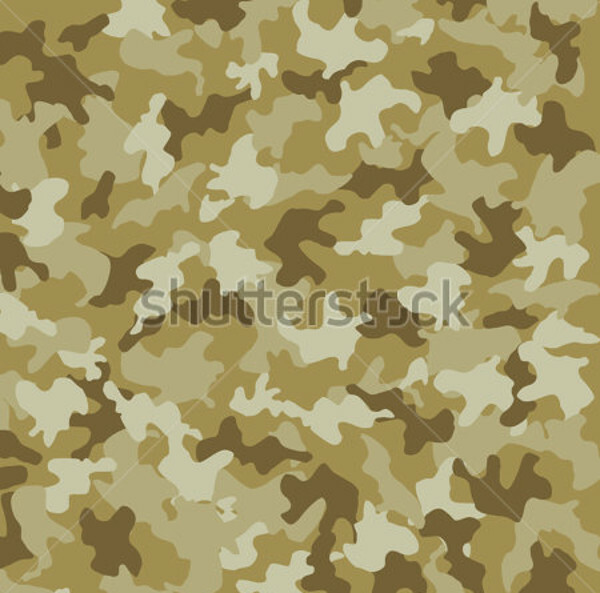 This is a seamless rough camouflage texture. It looks as though it has been derived from a fabric, but that’s a tough call. Never mind that, you can take the time and appreciate how polished the texture actually looks.You may also check Rough Textures. 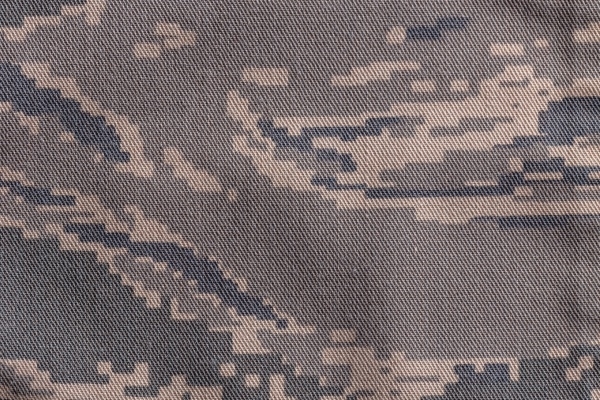 This is a wonderful military fabric texture. It has a couple movements happening in its design. The texture is a JPEG image and it is available in three different display resolutions. 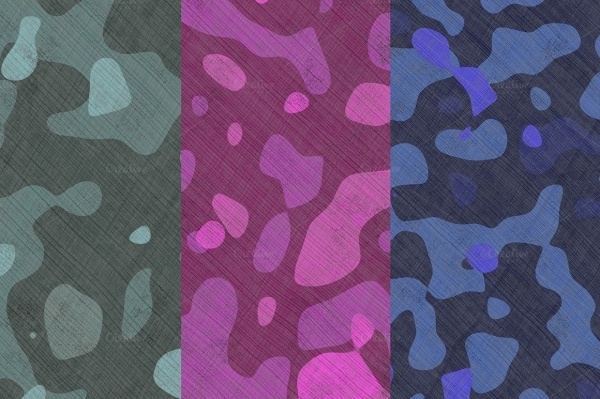 Take advantage of this comprehensive collection of camouflage textures. 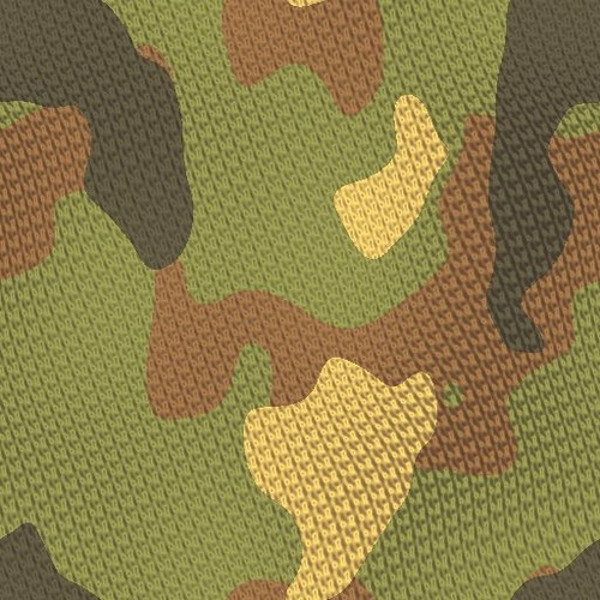 There are 10 different military textures and seamless patterns which you can use to design a fabric, website billboards, presentations etc. 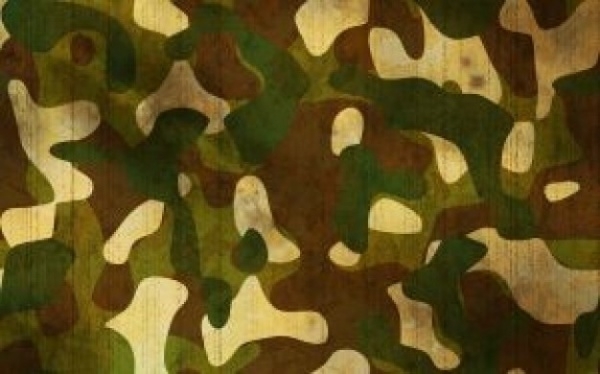 This image features a US Army camouflage texture. 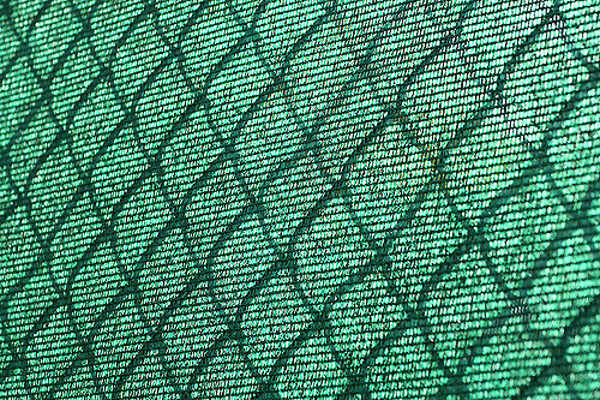 The image is close-up and you’d want to ideal use this fabric texture in background capacity in your design and projects. This is a premium package and costs $5. 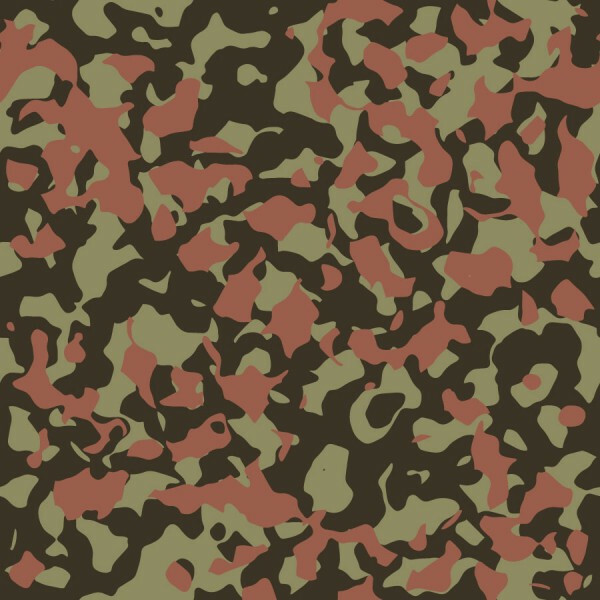 Have you ever caught the sight of a wet camouflage fabric texture? If not, here’s your chance. 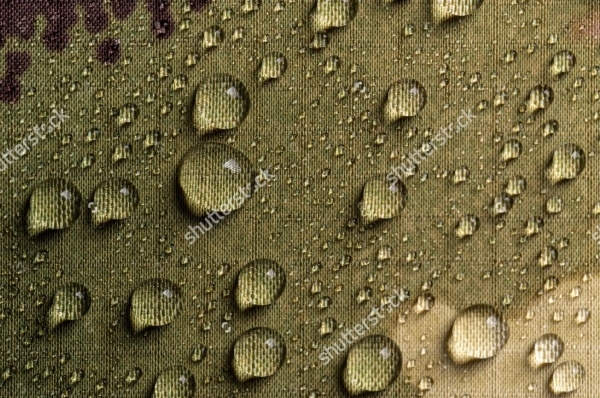 This vector features a totally winsome wet camouflage fabric texture, the raindrops are actually visible. If you enjoy abstract backgrounds from the camouflage category, the collection of textures is definitely going to impress you. 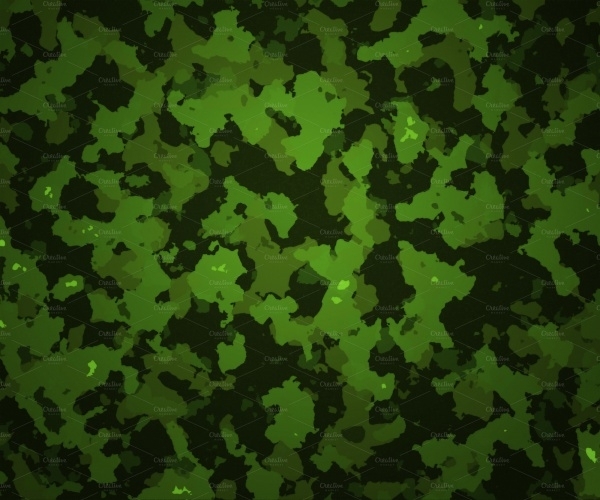 If you’re working on a project that has military artistic elements, you must download this set. 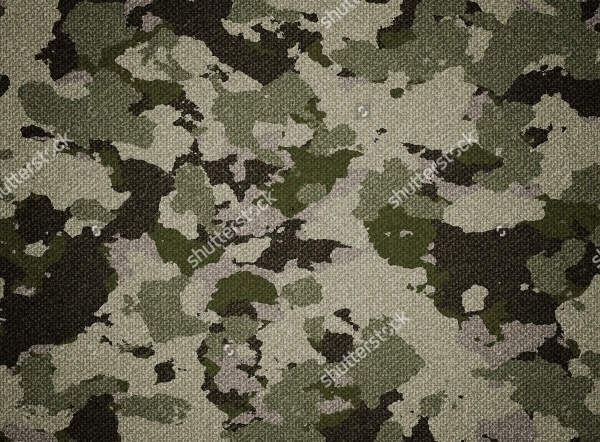 Priced at just $3, this military pattern vector is available in 6 color variations. The display resolution stands at 3000×2500 pixels, all the files are PSD quality and fully layered. 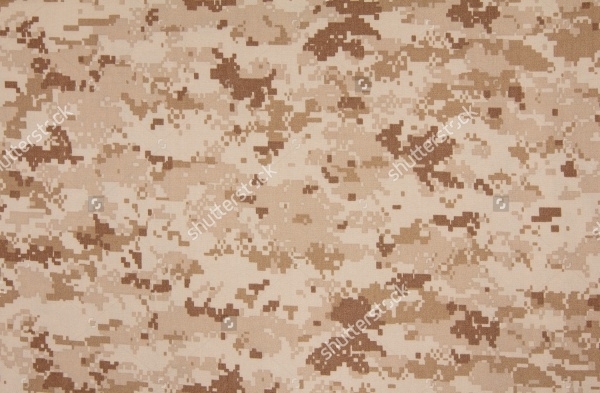 This texture is a US marine desert marpat digital camouflage fabric texture and you can aptly use it to develop it as a background design for any of your military-themed projects – online and offline. 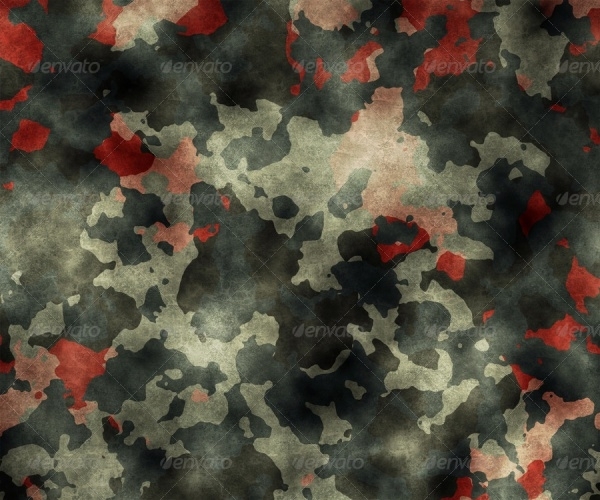 This is a collection of 9 seamless digital camouflage textures which you can use in different creative capacities. Each texture is purposely distinctive and high-quality. The collection can be yours for a price of $3. 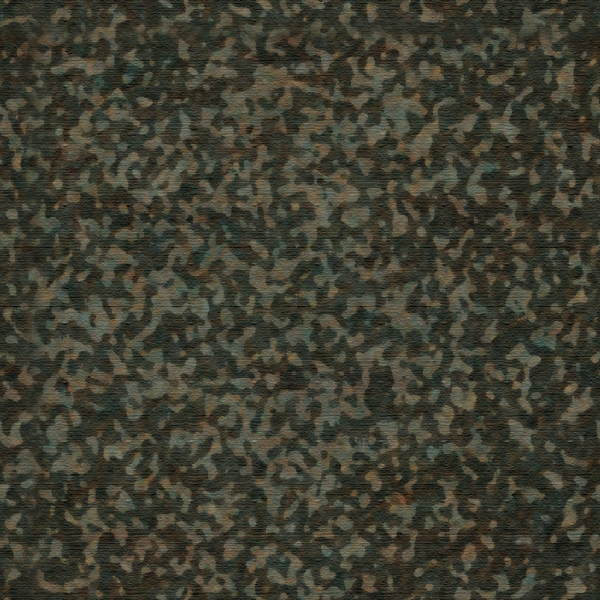 Trust Photoshop to give away the most amazing Camouflage textures. Whether or not you’re a pro at Photoshop, this texture can be very useful to you in your works. 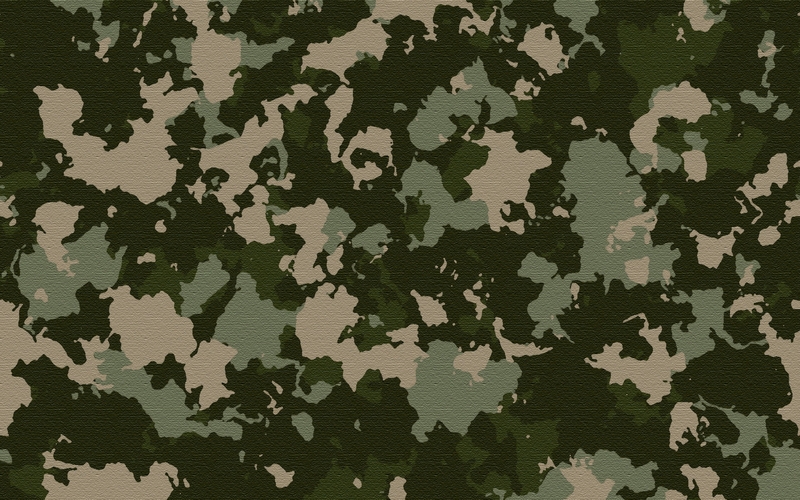 Here’s another alternative army background camouflage texture which you can add to your collection, and work with it in your ongoing and future projects. The texture is fully editable and resizable. Are you a fan of bold and cinematic textures? 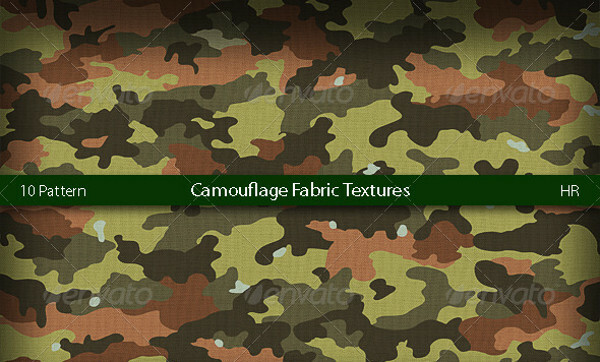 Take a look at this camouflage texture which has an instant pop-quality. Whatever endeavor you choose to incorporate this texture in, it is definitely going to win attention and interest. 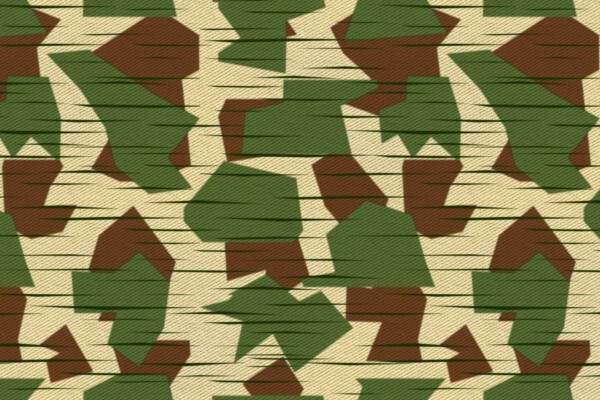 Inspired by camouflage textured gear, this texture was created with the help of vector art. There are different foliage variations and pixellated styles available in this pack. Feel free to use these any military-related works. 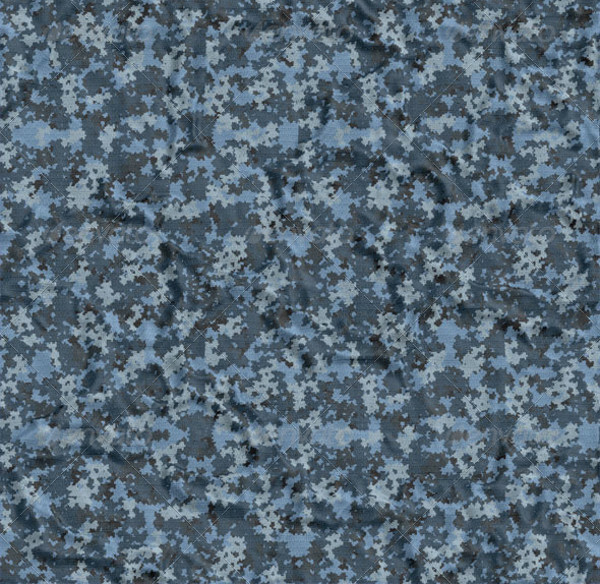 Here’s one more alternative camouflage texture which you could download and include in your military-themed art assignments. You can also convert it into a background design for your online and offline projects. Camouflage textures are wonderful. Whether you’re a newbie or a pro at using them, doesn’t matter. If you wish to experiment and learn more, we’d say you must choose a camouflage pattern. Our collection gives you more than ample options. Download, customize, redesign and use!